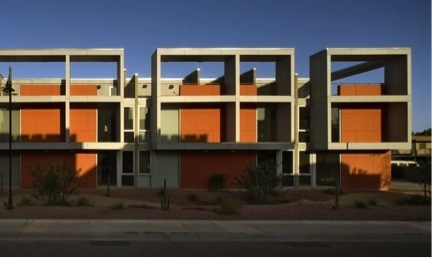 Skye 15 is a Tempe loft condominium located at 520 S Roosevelt Street, Tempe, Arizona 85281, built in 2007. 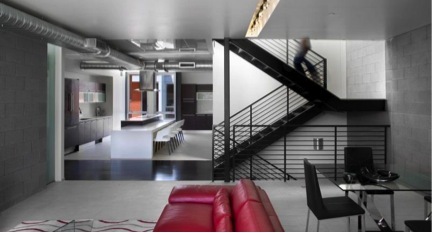 Amenities Include: Modern Architecture, Exposed Ductwork, Block Walls, Open Stairway To Rooftop Deck, Caesar Stone Countertops, Italian Cabinetry, Views From Roof Deck. 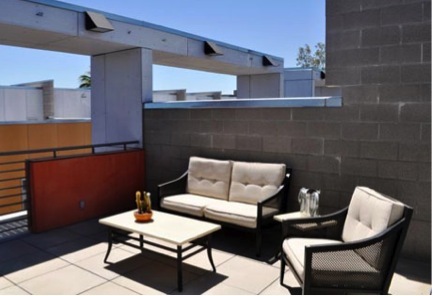 Skye 15 is located in Downtown Tempe, near Mill Avenue, Tempe Town Lake, ASU campus, shopping, restaurants, arts, and entertainment.